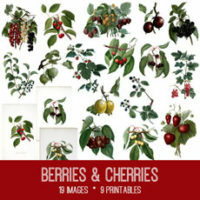 Today I’m sharing this Nostalgic Wine and Grapes Art Image! 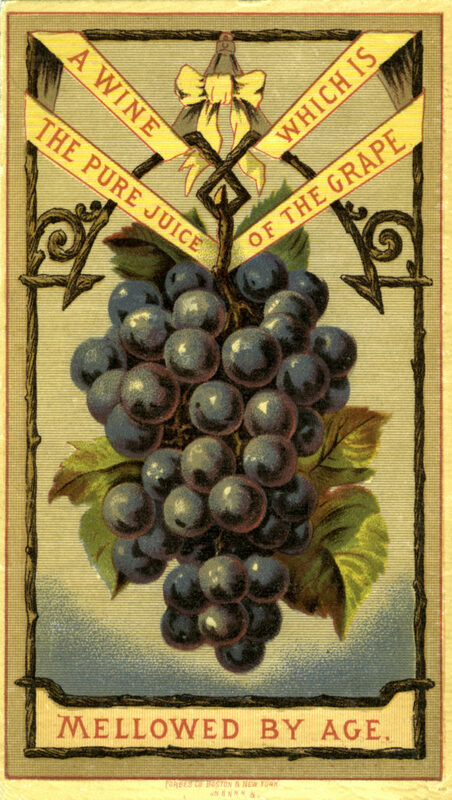 This gorgeous postcard image of plump bluish purple grapes framed by grapevines is a lithograph. 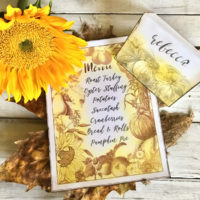 The red writing talks about wine as “pure juice of the grape” and “Mellowed by Age.” So nice to use in your fall and harvest Craft Projects or to use as a gift tag on a bottle of wine! « Vintage Shy Girl Giving a Card Download! This is awesome too! Just in time for the cooler fall weather! Thank you so much! I am so glad you like it Irene!